Barely Pink is exactly that! A warm pink that is very natural and not “hot” or Barbie-esque. Barely Pink will look very natural on women who's lips are natural pink to dark pink – and will look fabulous paired with any rich, deep pink we make such as Love My Kiss, Audrey, Unpinkable, Hibiskiss, Sweet Coraline, and countless others. 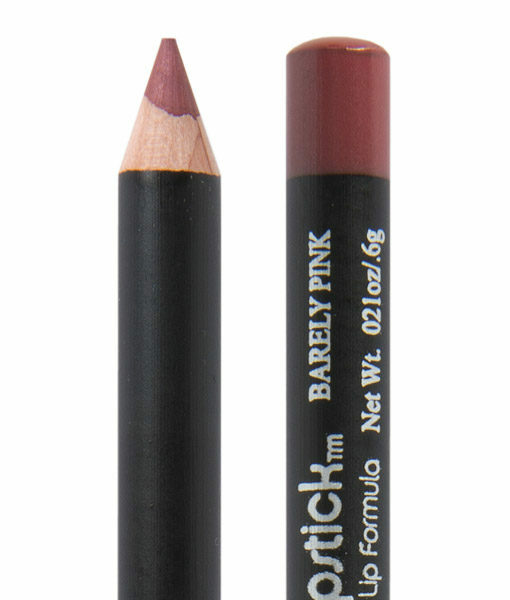 This lip liner will look amazing all by itself too. 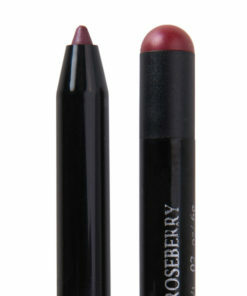 Fill in your entire lip, after applying Rallye Balm, then top it with a gloss for a gorgeous all-day look. Barely Pink will look very natural on women who’s lips are natural pink to dark pink – and will look fabulous paired with any rich, deep pink we make such as Love My Kiss, Audrey, Unpinkable, Hibiskiss, Sweet Coraline, and countless others. 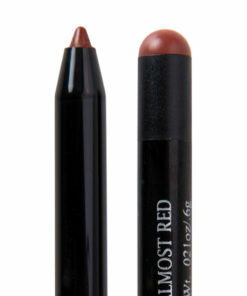 Love the texture if these lip pencils. Very creamy. This one is for the darker warm tones. Not for cool tones or lighter lipsticks. 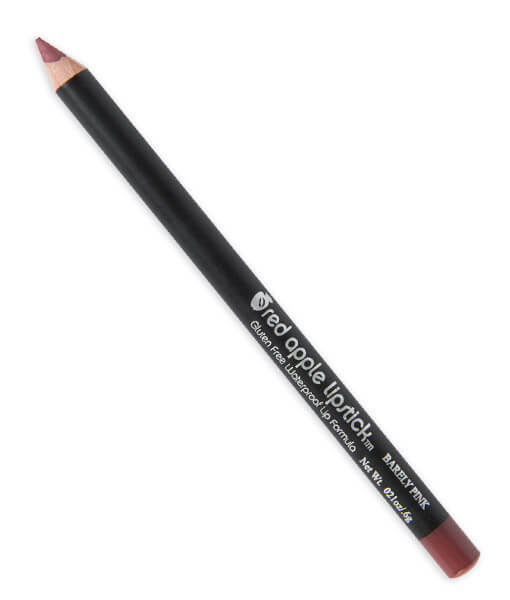 This is the most beautiful shade of lip liner I have ever owned and it goes perfectly with my favorite lipsticks from RAL. But I have actually been filling my lips in with it because I like to wear it as a lipstick. It has a lot of staying power and looks gorgeous with some rallye balm over top. The liner was too dark for the lipsticks I purchased, but I returned it for refund with no problem. I recommend asking customer service for advice as to what lipliner/lipgloss goes with certain lipstick best as they now their products best. THE best customer service! I thought that this product would be a lot lighter in colour, I am very disappointed. I love all of the other products I have from you. I really love RAL lip liner. I bought the colour dusty rose to begin with and instantly fell in love with. then I bought barely pink and again it blow me away. I use it as a lip stick. 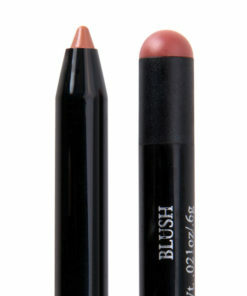 It applies so creamy and matte and stays for almost the entire day. I have dark red lips and it just makes them look both natural and healthy winery red. I am very satisfied with it and will definitely re purchase.